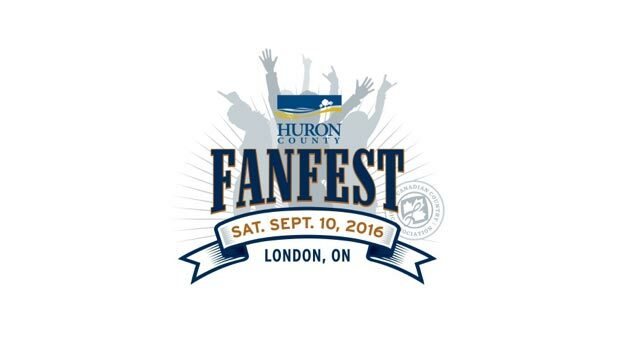 The star-studded line-up of Huron County FanFest features many current CCMA Award nominees and past winners. Chad Brownlee, who is up for both Album of the Year and Video of the Year will perform, as will Female Artist of the Year nominee, Lindsay Ell. Nominee in the Interactive Artist of the Year category, Tim Hicks will take the stage; and Kira Isabella, who has a nomination in the category of Female Artist of the Year will also be there. Brett Kissel, who has an impressive five nominations for the 2016 CCMA Awards is part of the line-up, as is Wes Mack, who has two nods this year: Album of the Year and Interactive Artist of the Year. Rounding out the list of top country acts is Madeline Merlo, up for Female Artist of the Year; Jess Moskaluke, up for Female Artist of the Year, Video of the Year and Interactive Artist of the Year; The Road Hammers, who have a nomination for Group or Dup of the Year and Deric Ruttan, who is nominated in the category of Songwriter(s) of the Year for his smash hit “Came Here To Forget”.